The weather is changing, and it’s time to head indoors – but the Seattle area has a veritable cornucopia of fun shows to see this Fall that will entertain and bring the spirit of the season to life for you and your family! Based on the “wildly popular, beloved book” this is a sweet tale of putting friends first- featuring Gerald the elephant, Piggie his best friend and the Squirelles, their back-up singers. The audience is part of the adventure, as Gerald and Piggie take to the stage, and learn what it’s like to be in the spotlight! This fun story, based on the MGM version of Ian Fleming’s book- tells of the Chitty the “fantasmagorical car”, Caractacus Potts the “eclectic inventor” and his children Jemima and Jeremy- as they come up with a plan to save their beloved Grandpa Potts and the children of Vulgaria from the evil Baron and Baroness Bomburst. This year, The 5th Avenue Theatre is offering a Spotlight Night on Tuesday, November 3rd. This free evening is a chance to go behind the scenes with the Executive Producer and Artistic Director of the Theatre as well as Albert Evans, Artistic and Music Associate. Designed for guests 4 years and older (including babes in arms), you can make your reservation for the Spotlight Night here. 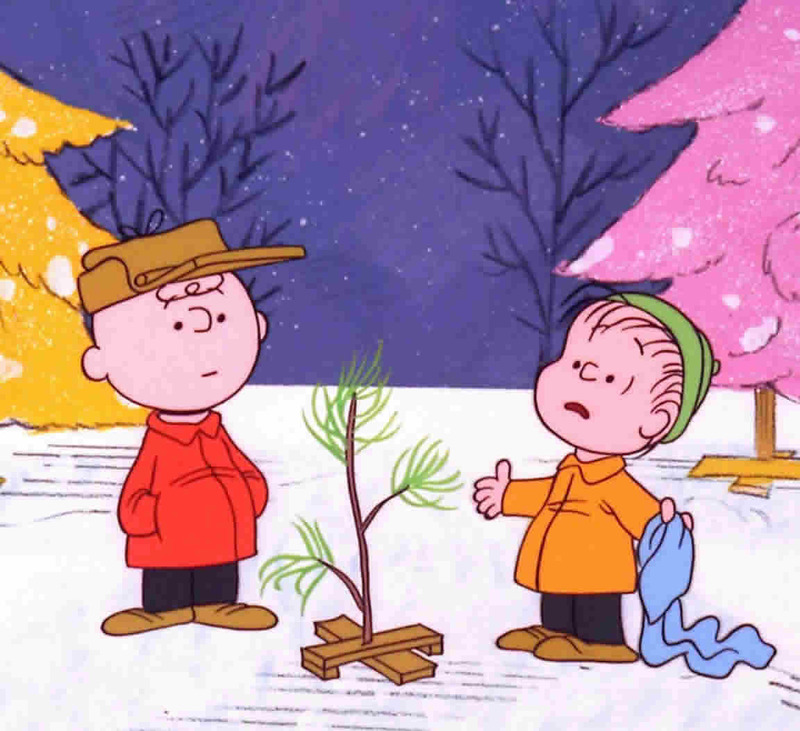 Based on the TV special by Bill Melindez and Lee Mendelson, this is the charming story of Linus’ mission to pull Charlie Brown from the holiday dumps by showing him the true meaning of Christmas. Charlie Brown Christmas will pull at your heartstrings- and leave you filled with the holiday spirit! The toys have disappeared!!!! Its the big day- time to deliver all of the holiday toys that the Toymaker and his wife have been working on all year long! But when the toys are nowhere to be found- they call on two “spunky” elves to help save the season! 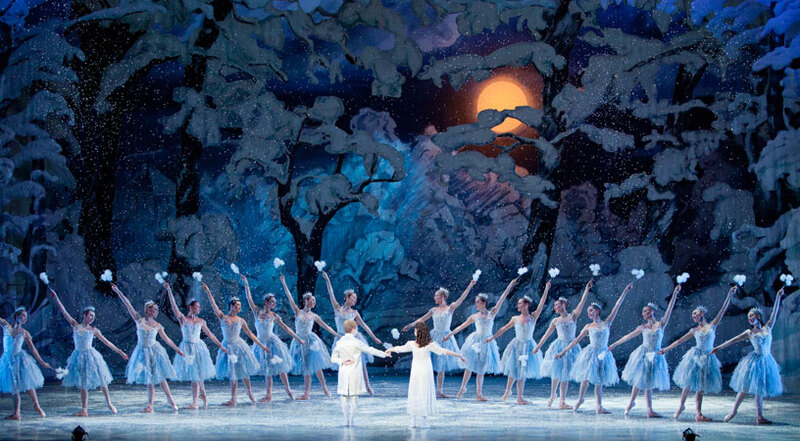 to bring you a fine new Nutcracker tradition. To dazzle you and your kin. And a magical tree that grows high, high and higher. That shimmers and swirls (while you’re staying warm). Where a tall Mother Ginger is a comical treat. This Tiny Tot concert is a 35-minute interactive program featuring musical games, stories and songs designed for children up to age 5. Holiday Hooray is a fun play time in the snow- set to some of your favorite seasonal tunes accompanied by a brass trio. Doors open 30 minutes prior to the performance and pre-show activities will be held in the Grand Lobby. The Northwest Boychoir along with Vocalpoint! Seattle bring the story of the Nativity to life through reading, choral setting and audience sing-alongs! This is a fun interactive and meaningful celebration of the season that will delight the entire family.